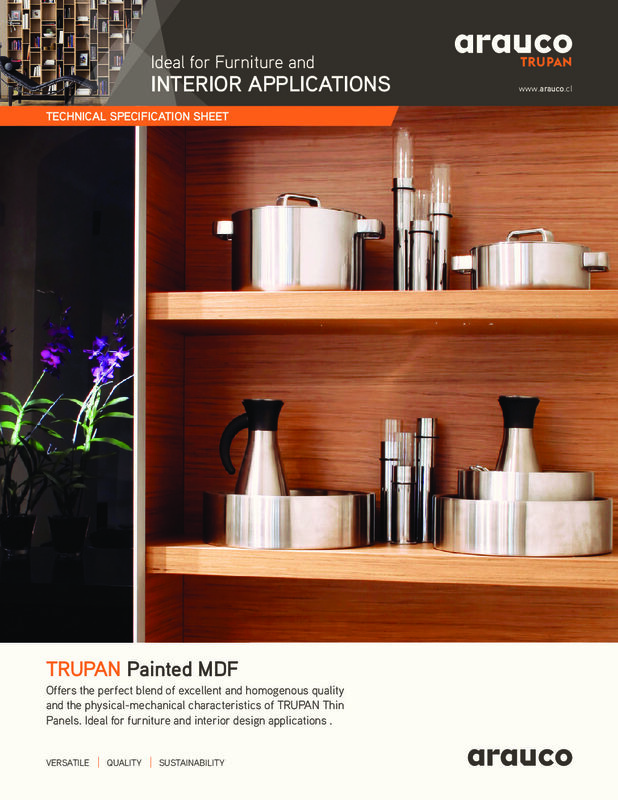 TRUPAN MDF has a homogeneous surface and excellent sanding finish. 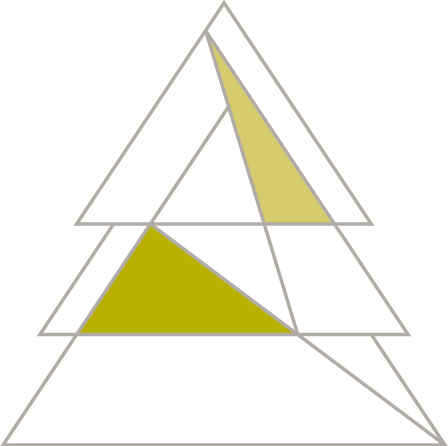 It also offers a uniform color and consistent density profile. 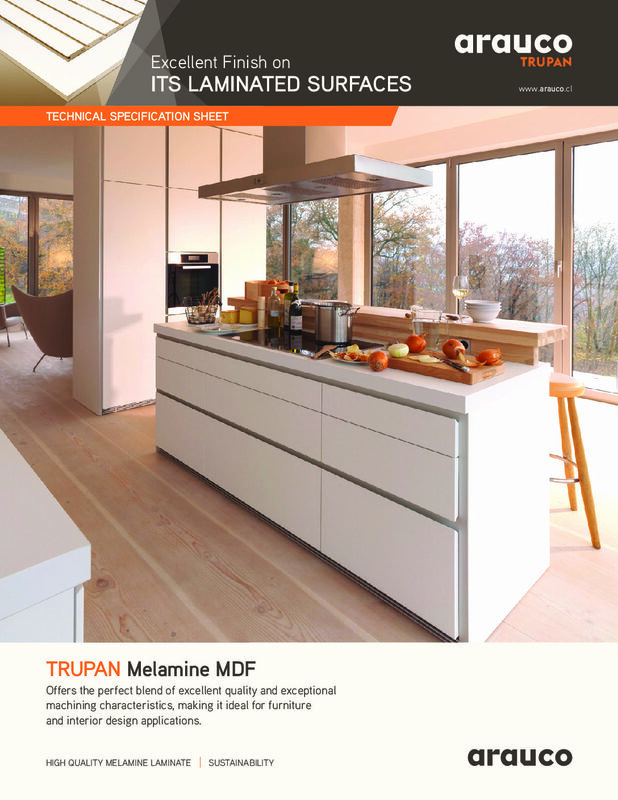 TRUPAN MDF combines outstanding physical mechanical properties with exceptional machining characteristics, making it an ideal choice for furniture making and interior design applications. 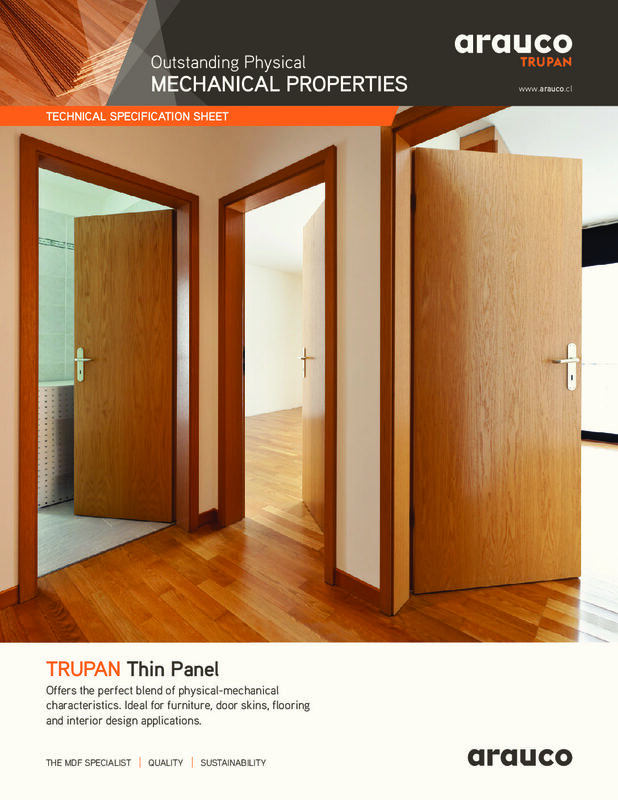 TRUPAN Standard has a homogeneous surface and an excellent sanded finish. It also offers a uniform color and consistent density profile. 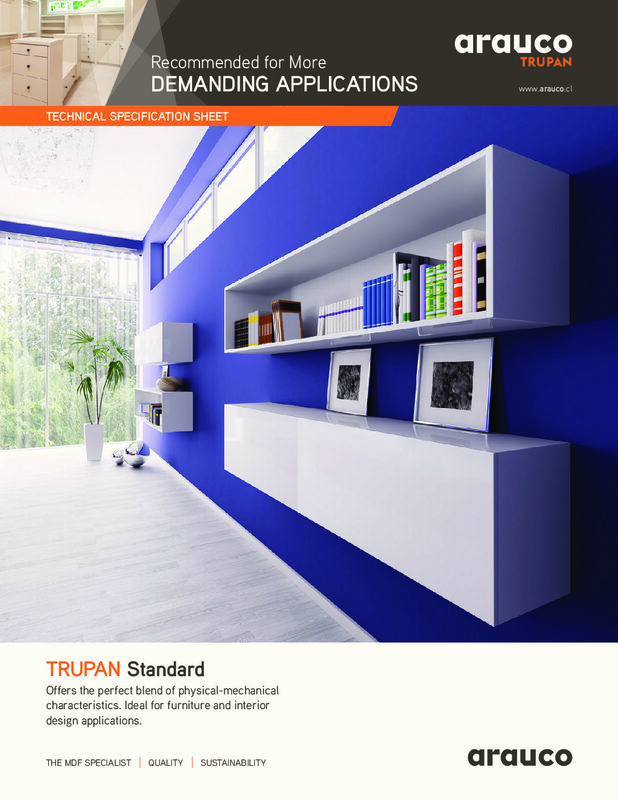 TRUPAN Standard combines exceptional machining characteristics with outstanding physical mechanical properties. This product is recommended for more demanding applications. Suitable for more demanding applications. 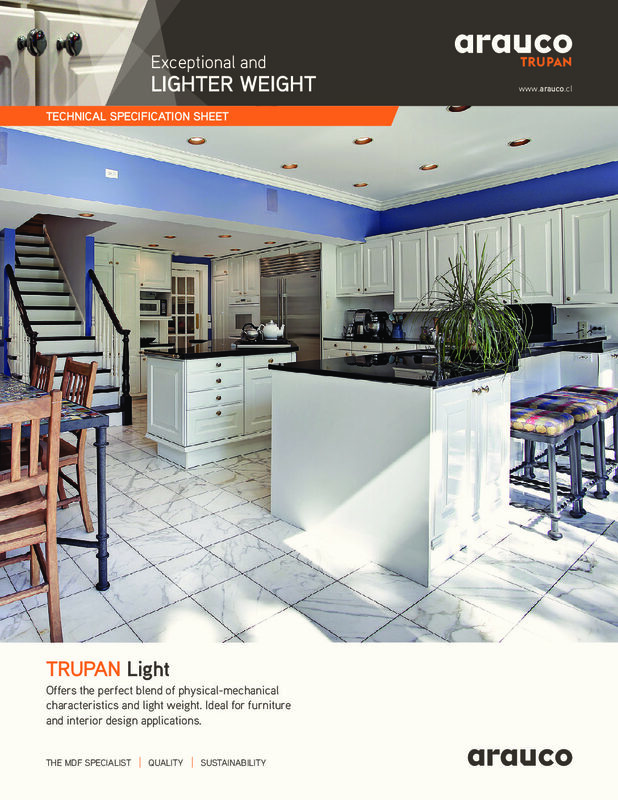 TRUPAN Light has a homogeneous surface and excellent sanded finish. 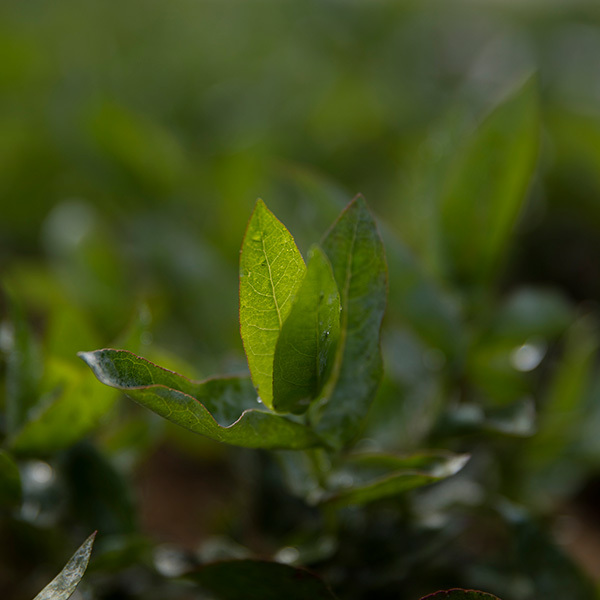 It also offers a uniform color and consistent density profile. TRUPAN Light combines consistent physical mechanical properties with exceptional machining characteristics and lighter weight, which it is an excellent property for logistics optimization, handling and reducing weight in the final product. 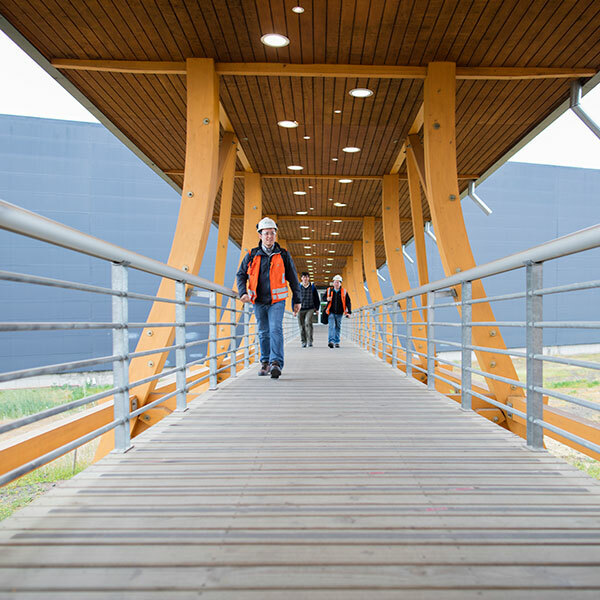 Lighter weight, for logistics optimization and handling of the final product. 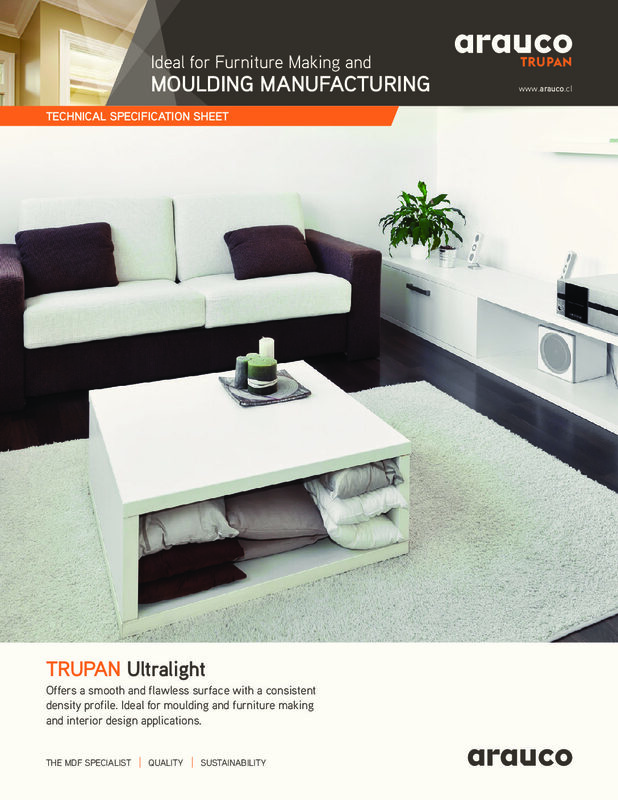 TRUPAN Ultralight has a homogeneous surface and excellent sanded finish. 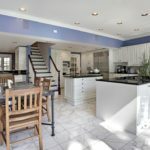 This panel offers a uniform color and consistent density profile. 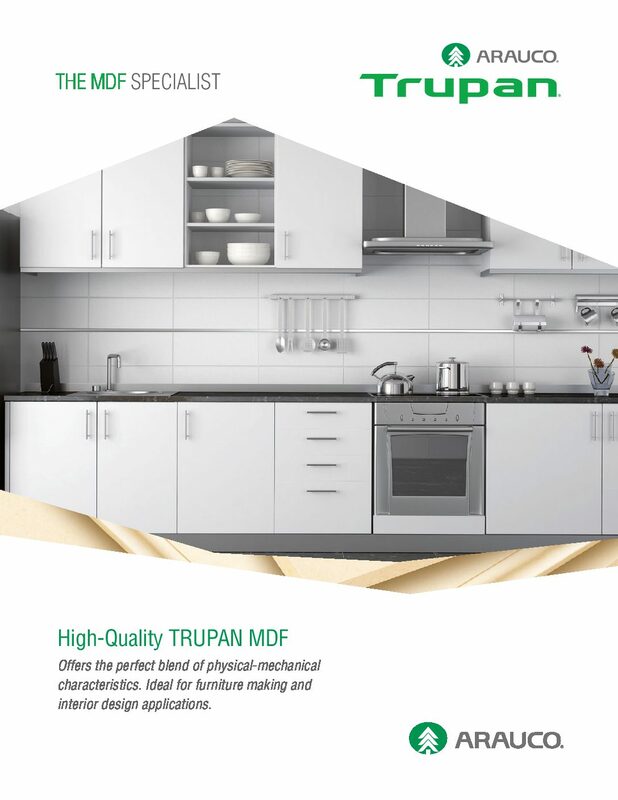 TRUPAN Ultralight combines an extremely light weight with excellent machining characteristics and physical mechanical properties, making it an ideal choice for furniture making and moulding manufacturing. Reduced finished good transportation cost. 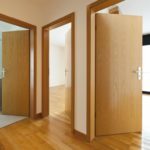 Available in thicknesses up to 50mm. Extremely light weight with excellent machining characteristics and physical mechanical properties. Offers the perfect blend of physical-mechanical characteristics. 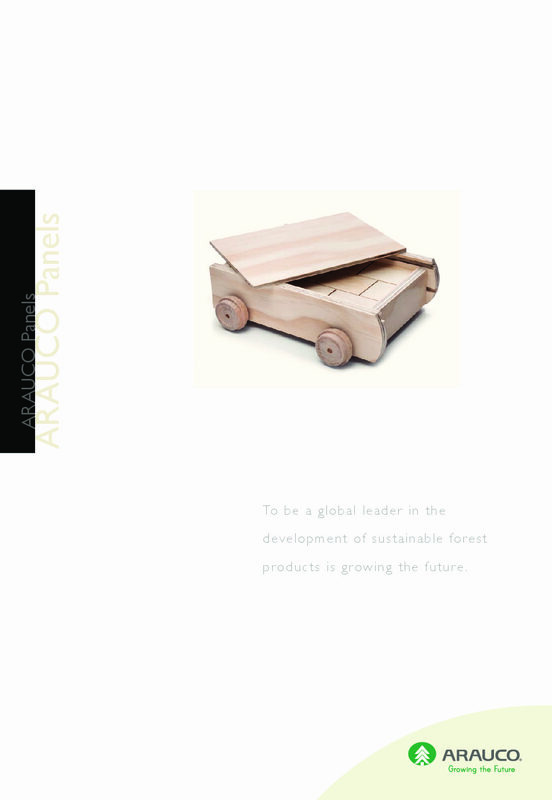 Ideal for furniture, door skins, flooring and interior design applications. Not Sanded : Ideal for painting process. The surface characteristic provide better finishing and less consumption of paint (UV, water-based, polyurethane, nitrocellulose). Sanded : Ideal for lamination process. Flooring : Specific substrate for fl ooring products. Products suitable for each process. 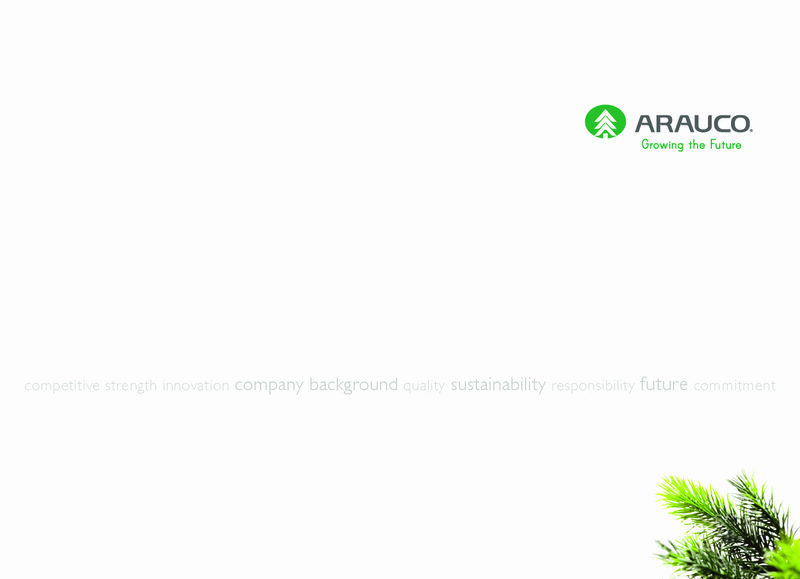 Made from 100% fresh pine fiber from sustainably-managed forests.